James Fauvell is a filmmaker and theater director based out of New York City. His debut short film 'Other People's People' screened at the Austin Film Festival, HollyShorts (Winner, Best LGBT Film), and Florida Film Festival. 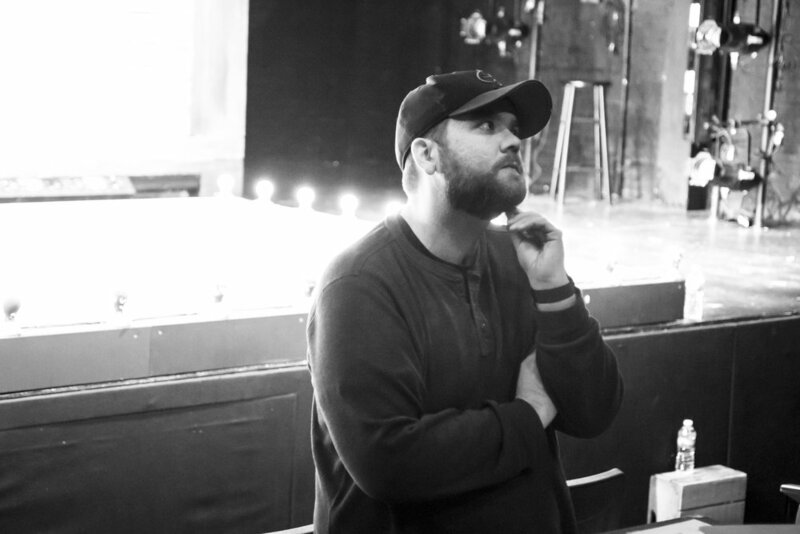 He has directed at numerous downtown theaters, and assistant directs for Tony and Emmy Nominee Scott Ellis. Assistant credits with Mr. Ellis include: 'The Roar Of The Greasepaint, The Smell Of The Crowd' adapted by Santino Fontana at New York Stage and Film, 'Kiss Me Kate' starring Kelli O'hara at Studio 54, The Roundabout Theater Company 2017 Gala honoring Frank Langella. Off Broadway Credits include: Colin Quinn’s Red State, Blue State (Associate Director) He is also a member of the 2017 Lincoln Center Directors Lab. Other credits include producing 'The Rise and Fall Of A Teenage Cyberqueen' by Lindsay Joy which won the 2013 NYIT Award for Outstanding Premiere Production Of a Play, and his upcoming short film, 'Understudy'. In a previous life, he was an actor, and appeared briefly in Sleepwalk With Me(Winner, 2012 Sundance Film Festival's Next Category) written by Mike Birbiglia and Ira Glass.